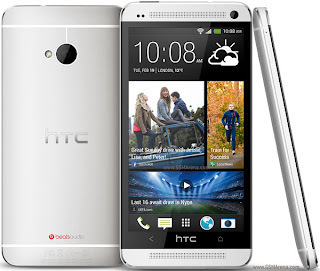 HTC One which was recently launched in India at a price tag of Rs.42900.00 and is available at a discount on Flipkart, has announced a dual SIM model. 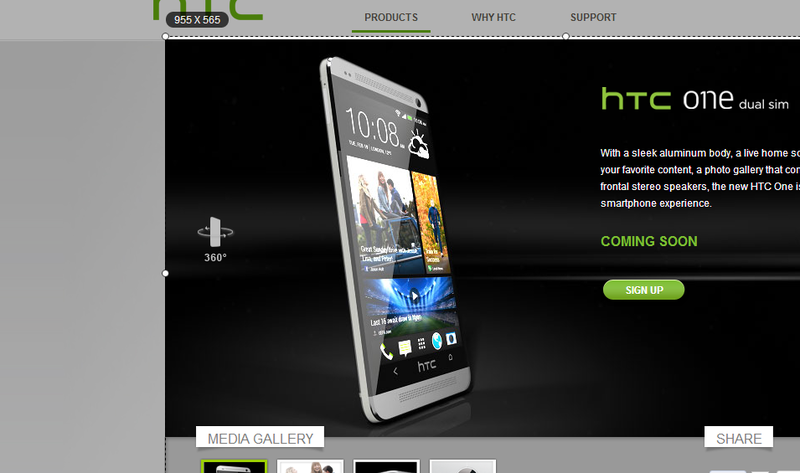 The website of HTC lists the dual SIM model as 'Coming Soon' and invites you to sign up for update on the phone. 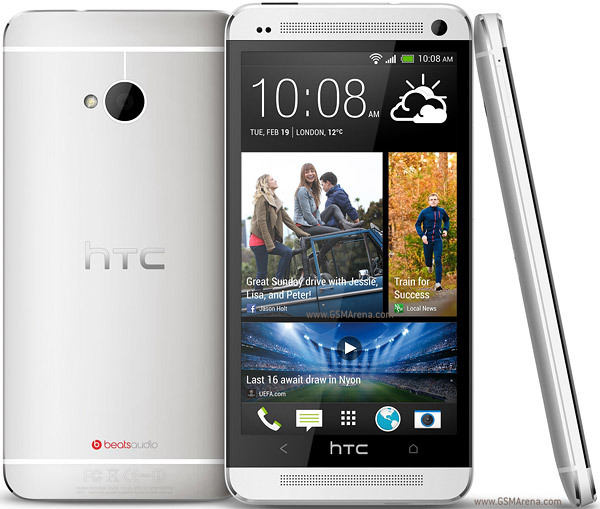 So why is HTC coming out with a dual SIM model of HTC One and what will be the key differences between the single SIM and the double SIM one. On the first one, it is pretty clear now that the HTC One has failed to make any cut in the lucrative smart phone market. It is has not only lost the fight in the flagship model arena to Samsung Galaxy S IV and the Sony Xperia Z but lagging at 3rd place in the Android smart phones market. And it doesn't seem to have too many new phones with new features in pipeline. 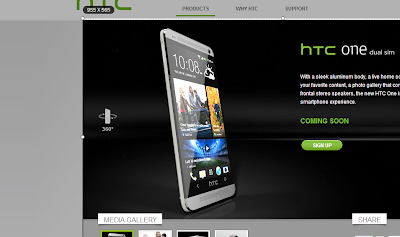 So obviously a dual SIM HTC One makes much sense to the strategists at the Taiwanese company's head quarters. It will be interesting to see the pricing that HTC undertakes for this phone as a good pricing can always influence the very dynamic smartphone market place. What is the cost of this phone?